When moving from one place to another, you might find there are things you can’t take with you just yet. You may still be in the process of re-designing your space, and you need a place to store them for some time until you have decided what to do with them. Fortunately, most removal services also offer residential (and commercial) storage for as long as you like, ensuring the safety of your belongings, from documents to furniture or appliances. Some people opt to go for self-storage where they travel to move or retrieve some of their stuff in a lock-and-key storage unit. This might seem a practical way of doing it, but if you have planned beforehand what you can take with you and what can be stored away in the meantime, right then you can have your removal company pick them up and haul them away for safekeeping in specialist storage units. Arnold & Self strives to provide you with the most efficient and economical removal, storage, and distribution services available. 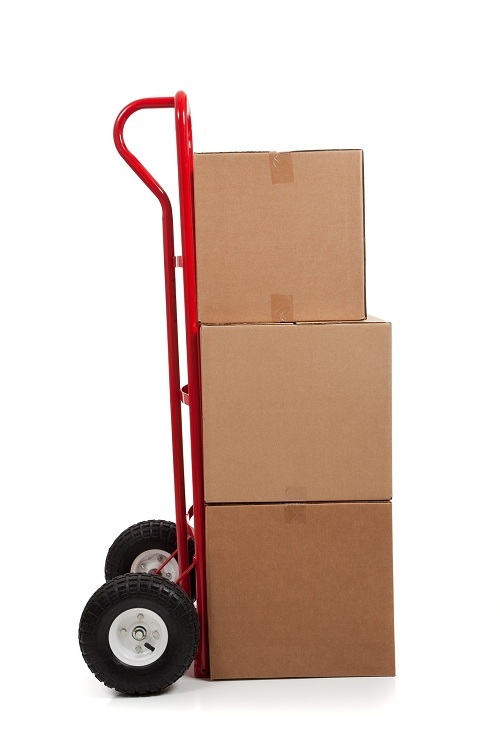 We handle domestic, international, and commercial moves, as well as shipping and storage. Be it one item or the contents of an entire household, our company is committed to your satisfaction. We will pack and move your possessions safely and securely, even help you unpack and establish yourself in your new home. Thorough planning and customized service is the Arnold & Self difference you can count on. We are meticulous in our methods, practicing keen attention to detail and professional handling of all your valuables to ensure a stress-free move. Removals in Surrey: Is London the Perfect Place for Jobs and Culture?